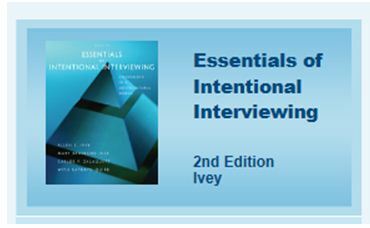 I recently reviewed the book Essentials of Intentional Interviewing by Ivey, Ivey and Zalaquett, which was published in The International Association of Facilitators Journal: Group Facilitation: A Research and Applications Journal, No. 12, 2013. Full Text is available here: GFJournal2013.